Our Mission statement reads, "To encourage, foster, conduct and support programs on astronomy and related sciences for the education and enlightenment of the general public." This article will fill out the details of that statement. We provide the man power for UNR's Fleishman Planetarium's Friday night Star Parties at the Redfield Campus, MacLean Observatory, 18600 Wedge Park Way, Reno NV. Our schedule is subject to change or cancellation without notice. For current information, please call the planetarium at (775) 784-4812. There is one chapter south of Reno, "The Carson Valley Chapter" to service our rural community. ASN and the Nature Conservatory River Fork Ranch is located at 381 Genoa Lane, Minden, NV 89423 near the historic town of Genoa in the Carson Valley,offers public viewing, the fourth Friday of each month, with nice dark skies. 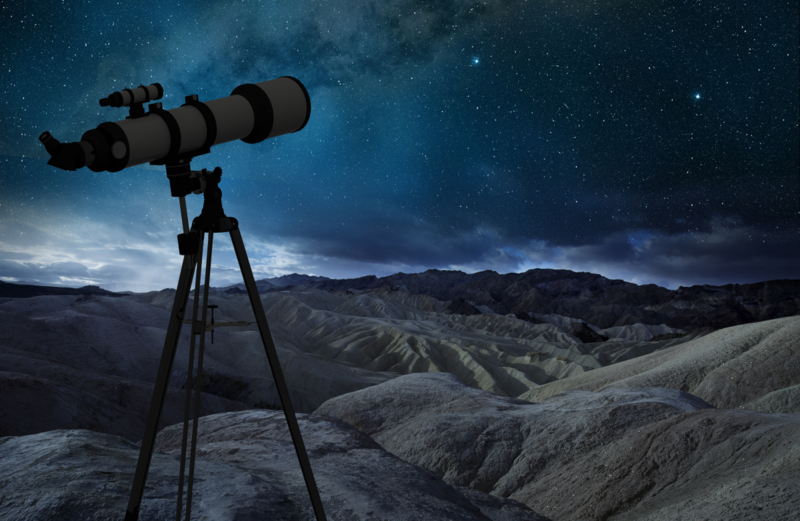 If you want to learn the night sky, volunteer your time to one of these Star Parties. The Club supports "Lassen's Dark Sky Festival", Girls Scout summer camp, Astronomy Day in May, and a source of scientific information for the media. May 10, 2012 ASN provided 5000 Solar Viewers for all 8th graders in Washoe County School District. ASN has conducted free school star parties from Portola, CA to Yerington, NV. My best experience is a student saying "I have seen Saturn in pictures before!" Then the student looks through a modest size telescope at a small image and says, "Is that for real? It looks better than any picture!" One check mark for mission accomplished! Members only parties are near the new moon on a Saturday at a very dark and secret location. No telescope is needed but encouraged. Here is the time to experiment with your equipment. The Club has a wealth of talent and experience astronomers to solve any problems or questions. Here is the time to socialize and make friends. Meet Mad Mike our Messier Marathon, master, and see all 110 Messier objects in one night! Use our 20" and 24" Obsessiontelescopes. Come and be an Ambassador for Astronomy and See Forever!